This camp is designed to teach a sound foundation for beginning players, as well as to refine and implement the skills of the competitive/travel team player more directly into the game. 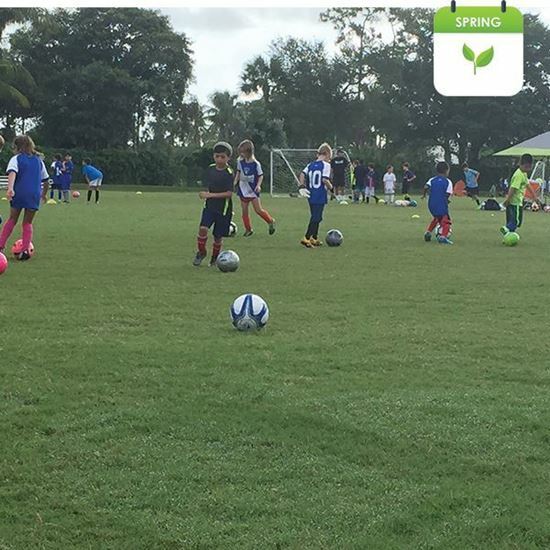 Specifically designed for the soccer enthusiast who likes to participate in soccer training for the entire camp, the morning session consists of techniques and skills along with small side games. After lunch and pool-time the campers will play more competitive games in a tournament format. Email at least the 3 weeks before camp begins at Kos@goaltogoalsoccercamps.com to register for either early or late care or for both. You can download the form for each site and take to the YMCA of the camp location with payment. At times aftercare gets full, make sure to register early for aftercare if needed. Download Form Here!